I finally finished my *First Grade Back to School Pack*!! Yay!! 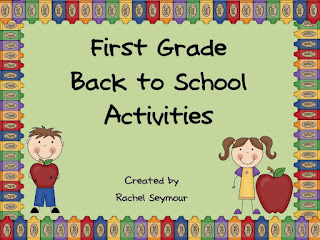 I created this pack around Natasha Wing's book, The Night Before First Grade. My kiddos love that book. I read it every year. Click the picture to purchase the book at Amazon! 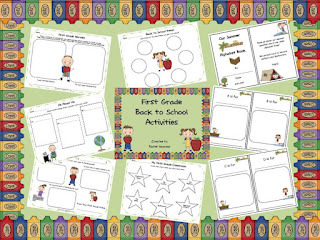 Here is my *First Grade Back to School Activity Pack*. Click on any of the pictures to go to my TpT store! I create a Summer Vacation Alphabet Book every year with my kiddos. They love reading the class books we make throughout the year. I've included a Class Book bin in my class library for my kiddos to read during Daily Five this year. I've also included a word search and coloring page for those first couple of days when you might need a couple of minutes to get their school supplies organized. I always forget how dependent on me the kiddos are at the beginning of the year. By the end of first grade they are much more independent and can work on their own. At the beginning of the year, that it not the case. 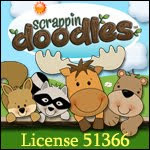 Here is my freebie I am going to share with all of you! Most kiddos are a little nervous about the new school year. 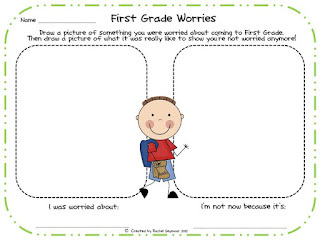 This activity will give us a chance to discuss what they were nervous about and how new things don't always have to be scary! The BIGGEST NEWS OF ALL though is the TPT SALE that is going to happen on Sunday and Monday, August 12-13!! I know teachers have been waiting all summer for this. Just click on the picture below to head to my store. It will be on sale Sunday and Monday. 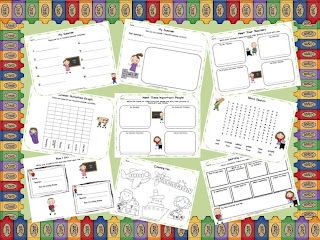 I will give everyone 20% off and TpT is adding another 10% for a total of 28% off! !